Peacocks are considered as most beautiful and colorful birds in the world. 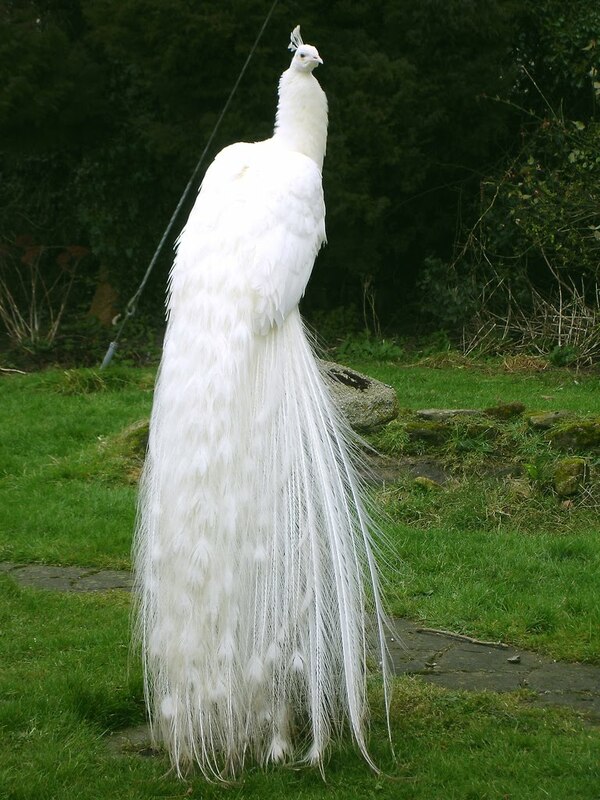 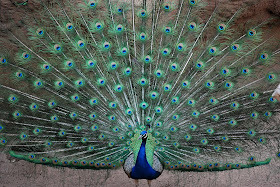 They are known for their iridescent tails they used for mating rituals and courtship displays. 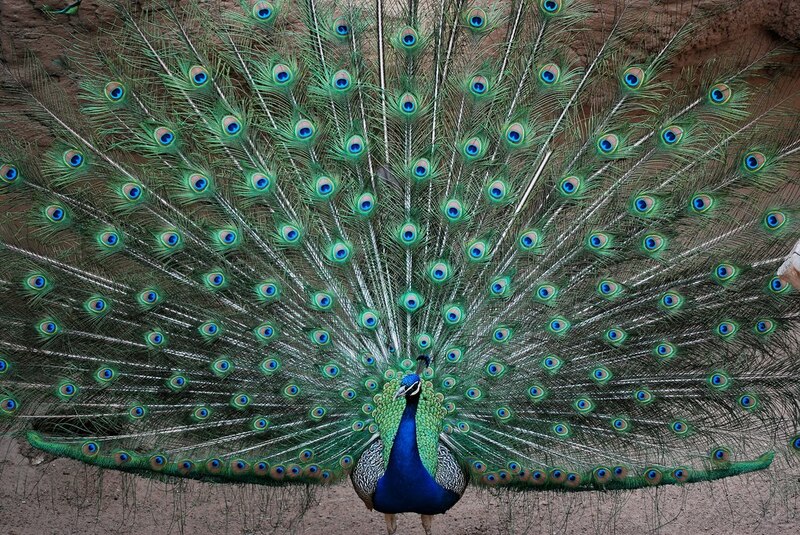 The name "peacocks" is commonly used to refer to both the male and female. 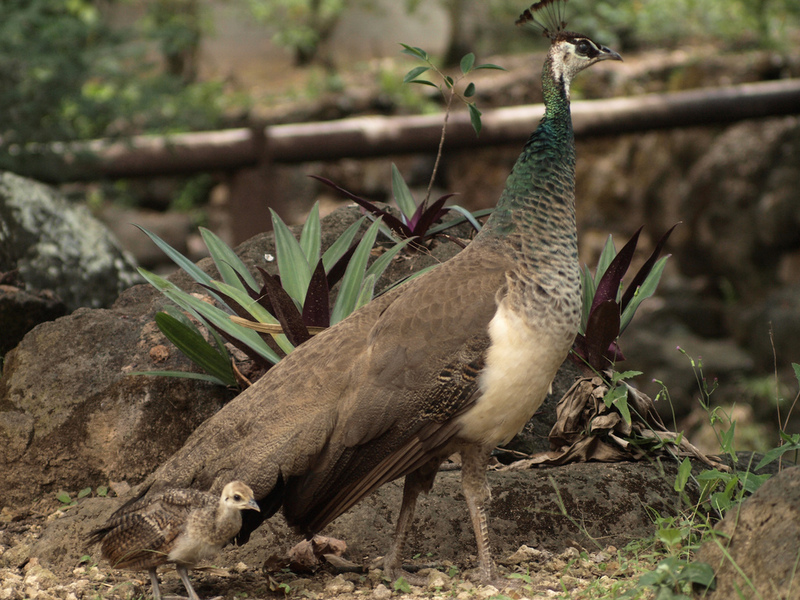 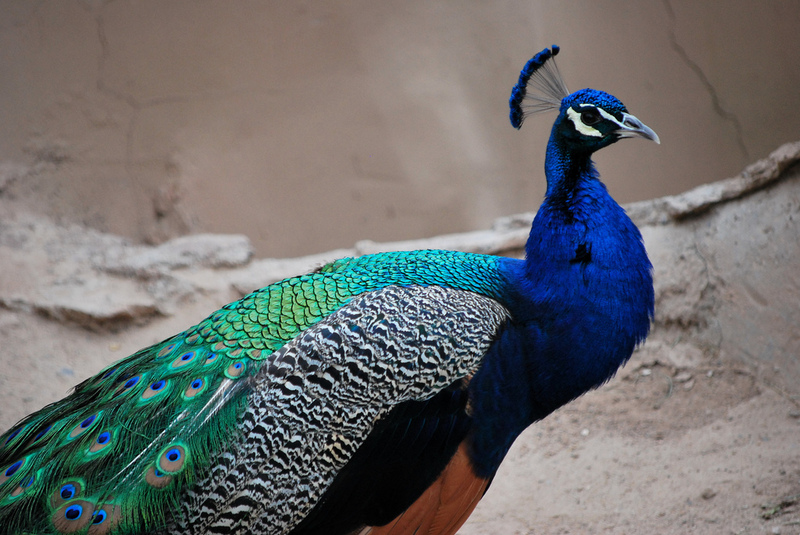 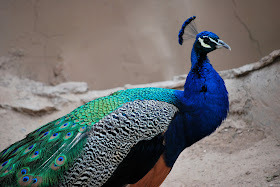 Only males are peacocks, while female are peahens, and together they are called peafowl. 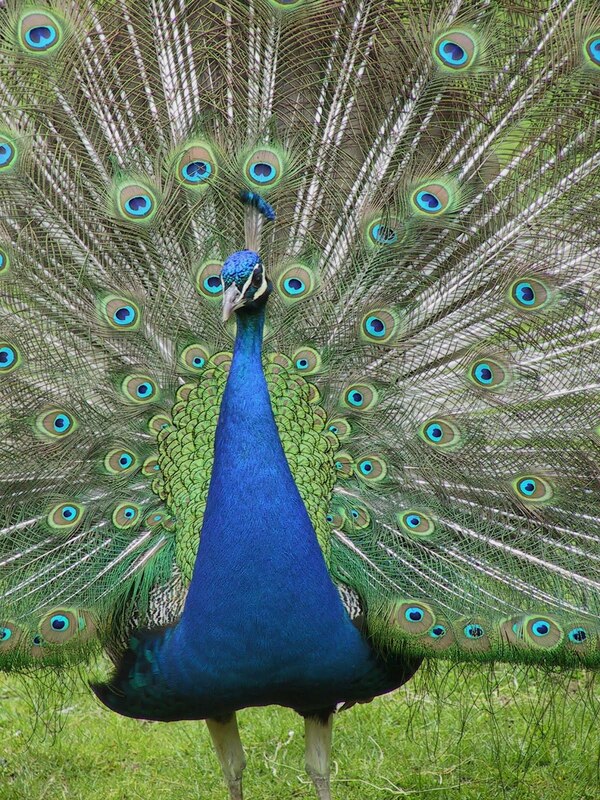 Males use their outrages tails to attract females for mating. 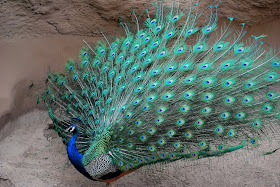 Females are believed to choose the males according to the size, color, and quality of these beautiful feather trains. 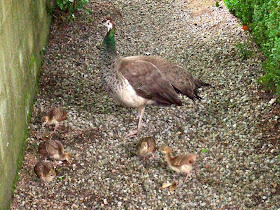 And these are peahens and their chicks. 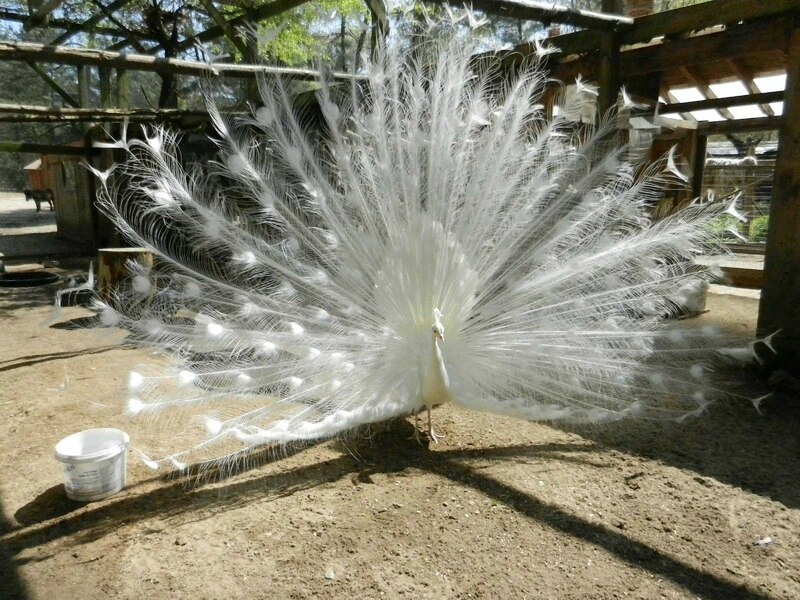 These are white peacocks that are frequently mistaken for albinos. 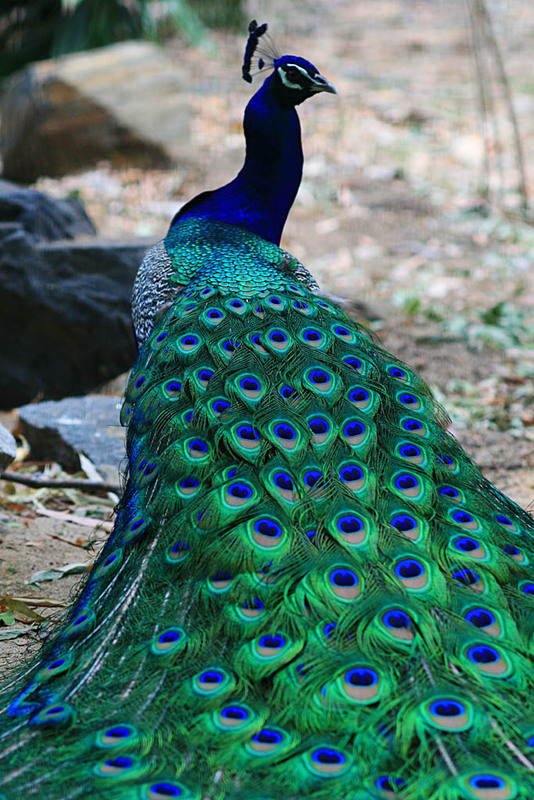 They're technically genetic variant of the Indian Blue Peafowls. 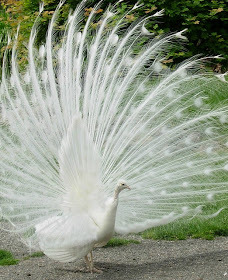 Fascinating creature, aren't they? 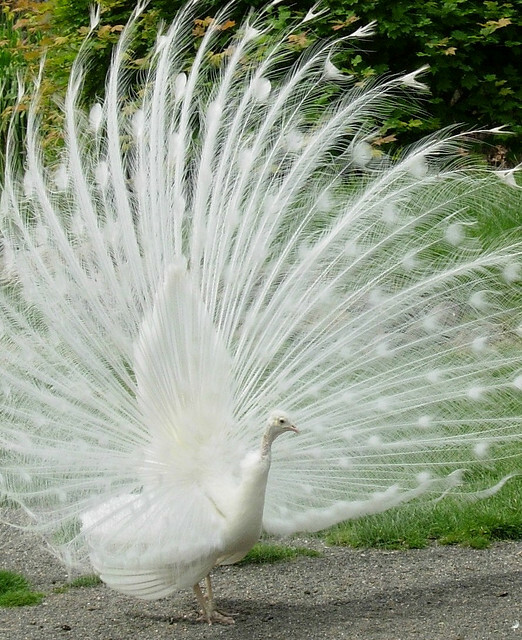 totally amazing I’m so luck to live in a country where these are a wild species.